Kevin is an advocate and solicitor in Singapore, and is admitted as a solicitor in England and Wales. 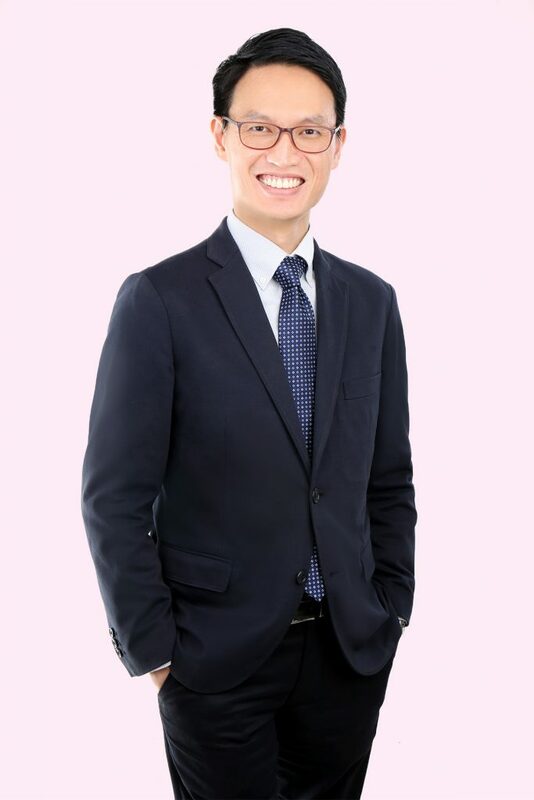 A graduate of the National University of Singapore, Kevin is an experienced attorney in the fields of IP management and transactional work. He has advised a wide range of local and foreign clients on their intellectual property (IP) rights and portfolios around the world, including companies in the aerospace, retail, environmental solutions, marketing communications, beauty, and sports and lifestyle industries. His scope of work includes trade mark clearance and strategy, trade mark filing and prosecution, international registration under the Madrid Protocol, information technology (domain names) and enforcement/disputes, including trade mark oppositions, invalidations and revocations. Kevin is a regular participant and speaker at local and international IP events, and has contributed as a consultant and tutor at local IP clinics and courses. He also has many years of editorial experience and has contributed articles and commentaries to various IP publications with an international audience, including World Trademark Review (WTR), Asia IP and the IPKat’s blog. He also co-authored the Singapore chapter of the book “Getting the Deal Through: Trademarks” published in 2015. He is also currently a member of the Young Practitioners Committee for the International Trademark Association (INTA), as well as the Singapore group of the International Association for the Protection of Intellectual Property (AIPPI). Kevin has been recognized as a Recommended Individual in WTR 1000 – The World’s Leading Trademark Professionals, as well as a trade mark star in MIP (Managing Intellectual Property) IP Stars. He is also listed in the WIPR (World Intellectual Property Review) Leaders Directory.